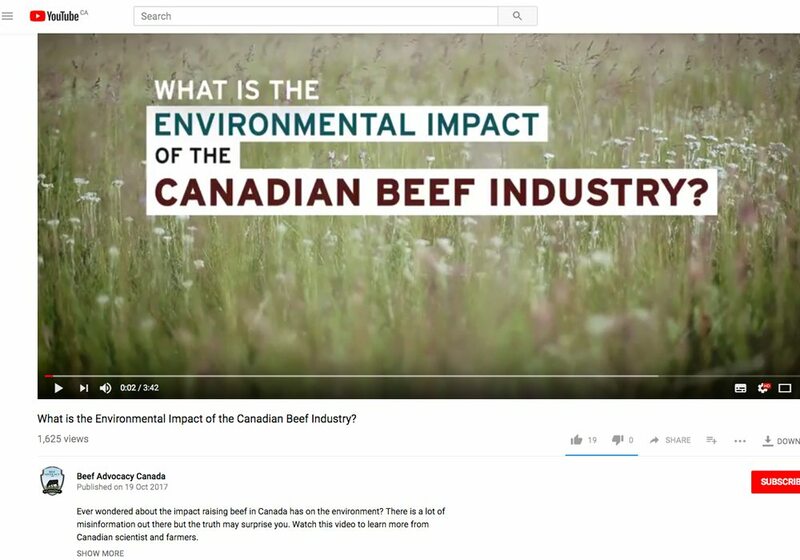 Farmers are taking steps to reduce the amount of nitrogen flowing off agricultural land, but Canadians may need to wait years to see the benefits. In some cases the wait may be decades. “What this study tells us is that it can take a very long time to see the effects of pollution-reduction efforts,” said Nandita Basu, associate professor of water sustainability and eco-hydrology at the University of Waterloo in Ontario. Basu and Kim Van Meter, a U of W post doctoral researcher, looked at data from the Grand River watershed in southern Ontario, which flows into Lake Erie. In a study published this summer in Environmental Research Letters, the scientists reviewed 50 years of water quality data in the watershed and gathered nitrogen input data going back to the early 1900s. To estimate the amount of nitrogen entering water bodies, they looked at agricultural census data, livestock numbers, population data and the amount of nitrogen moving from the atmosphere into water in the region. “Nitrogen coming in as atmospheric deposition, essentially (nitrogen) coming in with rainfall,” Van Meter said. 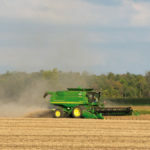 The researchers were most interested in agricultural sources of nitrogen, especially nitrogen fertilizer applied to cropland in the watershed, which stretches from Kitchener-Waterloo, through Brantford and southeast to Lake Erie. After studying the data, they concluded that application of nitrogen fertilizer, relative to crop yields, has been declining in the watershed. “Over the last decade or so, those fertilizer levels have not changed significantly,” Van Meter said. 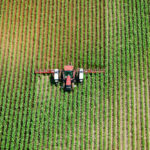 In other words, crops are taking up more nitrogen and less is winding up in water. That change should have improved water quality in the region. But when Basu and Van Meter looked at the data, the levels of nitrogen in streams and rivers hadn’t declined at the same pace. In certain parts of the watershed, there was little or no evidence of less nitrogen in waterways. They determined there is a long lag time between nutrient management improvements and reductions in nitrogen levels in water. “The mean annual lag time was found to be 24.5 years, with lags varying seasonally,” they wrote in the research paper. Their results were specific to the Grand River basin, so the 25-year time lag doesn’t apply to all watersheds across North America. “You would want to do this (data analysis) for different watersheds, to be able to estimate those lag times,” Basu said. Nonetheless, many watersheds may also have time lags of decades. That’s because nutrients build up in the soil and it can take years for nitrogen and phosphorus to move from agricultural land to streams, rivers and lakes. Scientists in Europe and North America already knew there was a gap between reduced nitrogen loads and changes in water quality but didn’t know the length of the lag. “When we set a policy goal to reduce nutrient loads by 40 percent, it is important to understand that it may take decades to achieve this target, even if watershed managers are doing everything right,” Van Meter said. The finding may be relevant for policy makers in Manitoba. 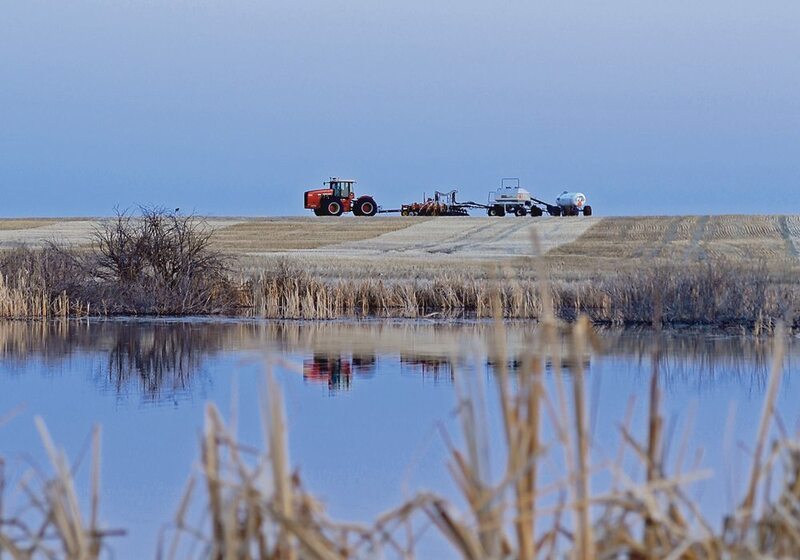 In the late 2000s, the provincial government implemented strict manure management regulations to protect Lake Winnipeg, but the benefits of those rules may not appear until 2030 or later. Van Meter and Basu are now working with scientists in Europe to measure time lags for watersheds in Portugal, Denmark and Sweden. Research also shows it might be possible for farmers to reduce the time between better nutrient management and changes in water quality. Most Canadian farmers would likely be reluctant to cut nitrogen fertilizer rates in half because relying on nutrients in the soil could put crops at risk. Programs and policies are needed to support those decisions, Van Meter said. Many Canadian farmers use enhanced efficiency fertilizers, which optimize nutrient uptake and minimize loss to the environment. Basu and Van Meter didn’t look specifically at the impact of that technology on lag times and water quality.